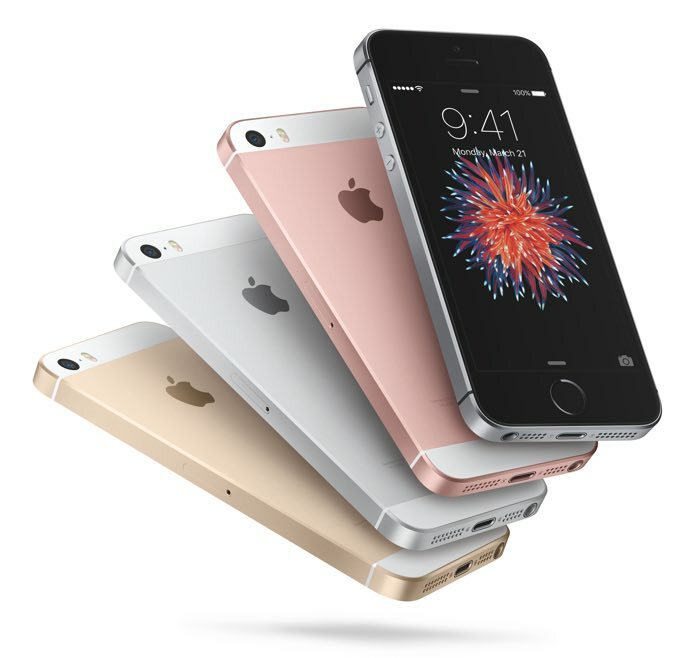 Last year, Apple introduced the iPhone SE, featuring the powerful Apple A9 processor, at a slightly affordable price — cheapest iPhone model to date. Apple usually refreshes its iPhone line up every year, but it seems we may not see the refreshed iPhone SE in early 2017. According to the oft-correct analyst Ming-Chi Kuo, Apple may not launch the new iPhone SE next year. According to a new report, in a note to investors, Kuo said Apple will prolong iPhone SE launch cycle in order to boost gross margins and minimize its effect on the sales of the newly announced iPhone 7. This may turn out to be true as Apple is working hard to boost its profits, and the current estimate figure for the upcoming quarter is lower than what the company made in the last quarter. Kuo forecasts that Apple may sell 40 million to 50 million iPhones in the current quarter, a decline from 51.2 million year-on-year and a weak demand on Chinese shores. Apple revealed that the demand for the iPhone SE was higher than what the company anticipated, but that doesn’t mean we’ll see a new iPhone SE next year. It’s possible, but it’s hard to tell right now if it’s going to happen, unless the company reveals some details about it.